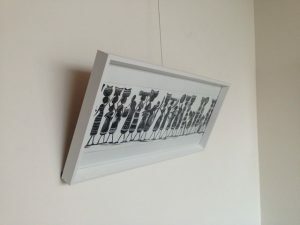 Searching for flexible way to hang art, pictures and memories? Picture Hanging Systems are a great way to achieve this outcome. 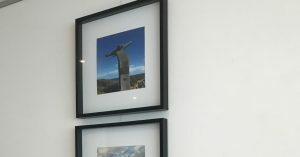 Transform bland and static walls in to dynamic gallery spaces capable of being changed, repurposed and rejuvenated when ever you desire without filling your walls with holes or risking a dropped piece. Since 1989 we have been supplying Picture Hanging Systems throughout Australia and it is with great pride that we can now support our New Zealand customers with stock ready to ship from Auckland! Our values are simple; knowledge, quality and customer service. We ship FREE of Charge across New Zealand and have a 100% Money Back Satisfaction Guarantee. We endeavour to make our website (and products) as clear to understand and easy to order as possible, however, should you have any questions, please don’t hesitate to chat with us online (desktop browser), send an email or call; we’d be delighted to help! To celebrate our opening we are having a site wide 10% SALE! 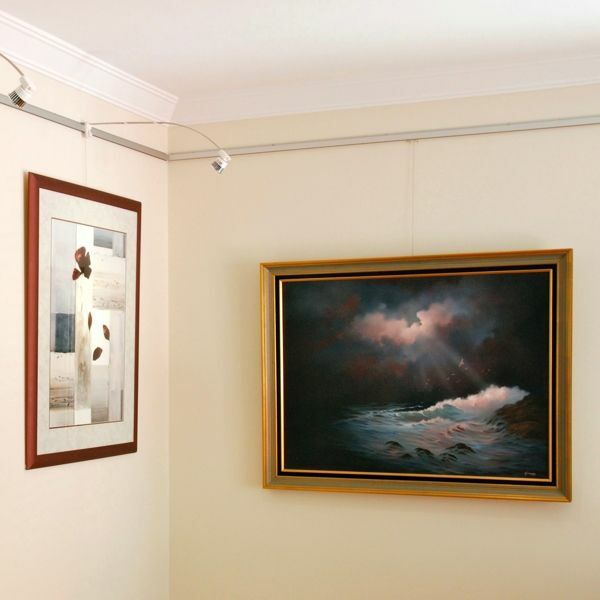 The Slimline Art Hanging System is a great option for home or office gallery spaces. 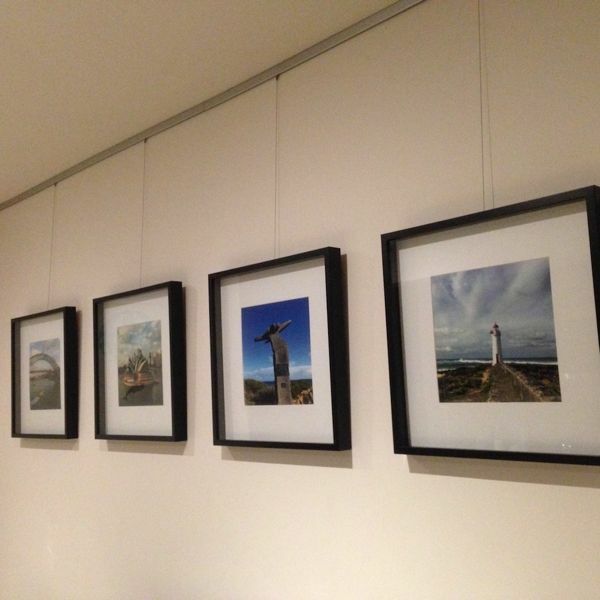 The Gallery System is a commercial grade picture hanging system trusted by art galleries globally. High quality stainless steel and brass picture rail hooks for traditional picture rails. We promise to provide honest and friendly advice, service and support. We promise to ship quickly and communicate openly. Our picture hanging systems have been proven in industry over 3 decades and tested across a broad range of applications. We support our proven products with Free Delivery on every order (throughout New Zealand), a best pricing policy and our 100% Satisfaction Guarantee. 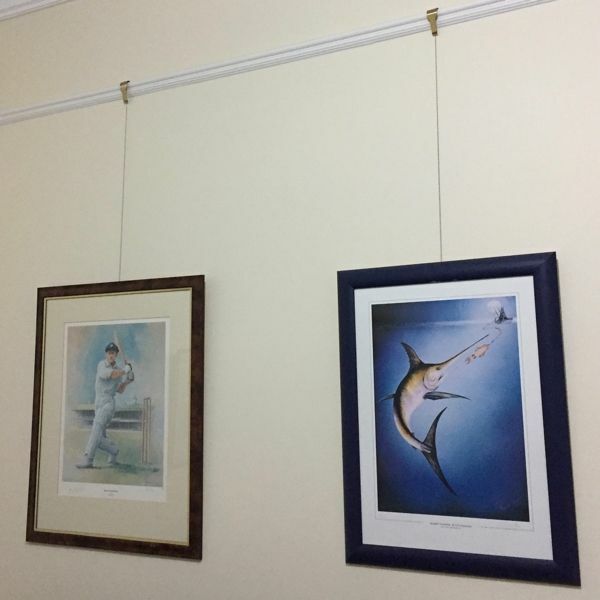 Our Picture Hanging Systems are fully insured. What to do with the excess dropper on my picture hanging system? 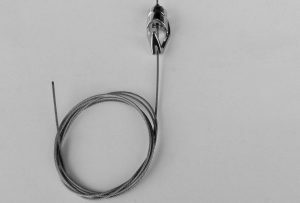 Should I use 1 dropper (wire) or 2 on my picture hanging system? We ship free of charge New Zealand wide! Our online prices include freight to any New Zealand address! Thus the price you see, is the price you pay delivered. 2 Mahunga Drive, Mangere Bridge, 2022, Auckland.